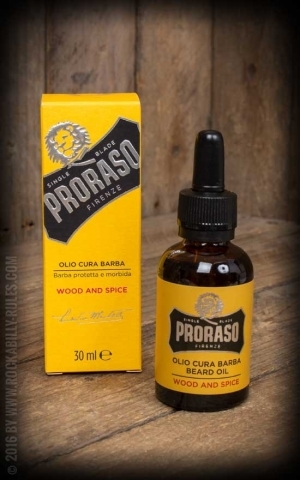 The name Proraso ist known for high-quality men care products from italy. 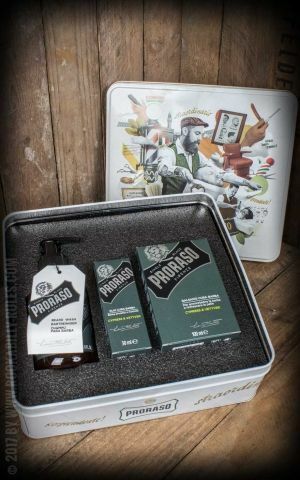 Founded in florence by Ludovico Martelli the company became popular for its pre and after shave products. 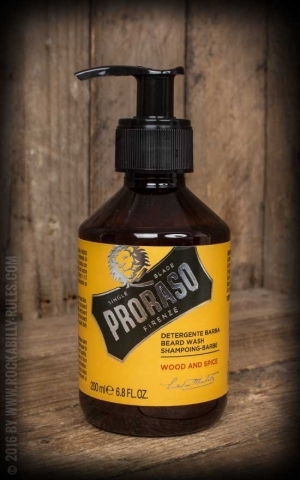 Today Proraso cares for bearded dudes, too. 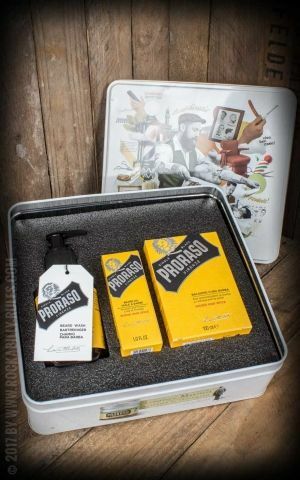 Whether you prefer a clean shave, cultivate a full beard or grow a moustache, Proraso offers the right products in a nostalgic packaging. 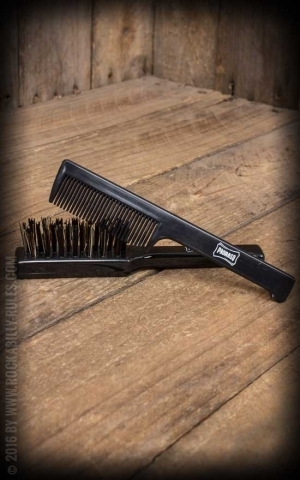 Some say italians have a special gene for aesthetic. 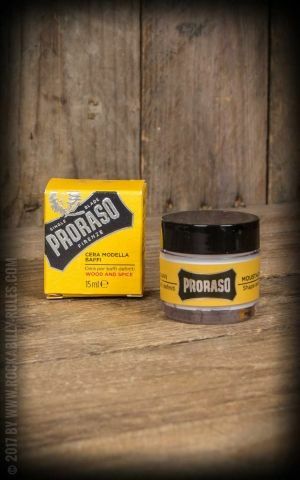 Beard care and shaving products by Proraso support this thesis, starting with a vintage style package which looks as good in your own bathroom as in a barbershop. 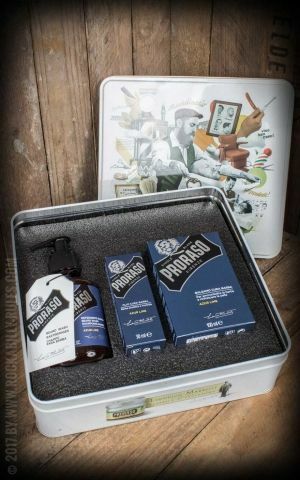 Fresh masculine fragrances help you enjoy a good start into the new day. 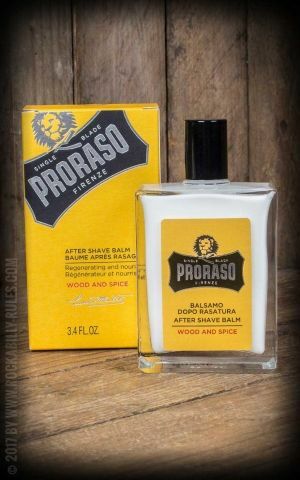 Besides Proraso is creative. 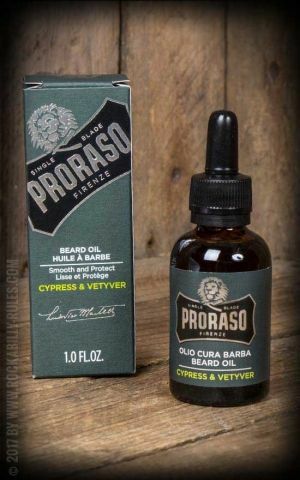 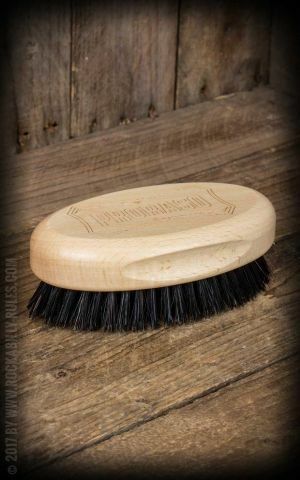 The brand produces not only traditional aftershaves and beard oil but also pomade-like beard wax and special beard cleaners. 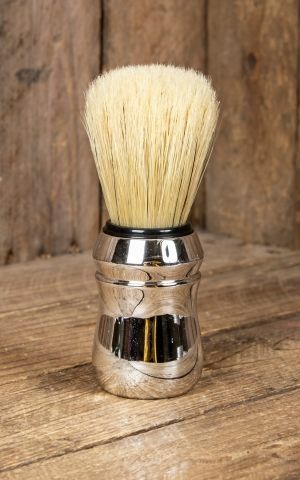 Discover the famous italian brand now in our shop!